NEU-VELLE and its Partners regularly perform all aspects of complete remediation. 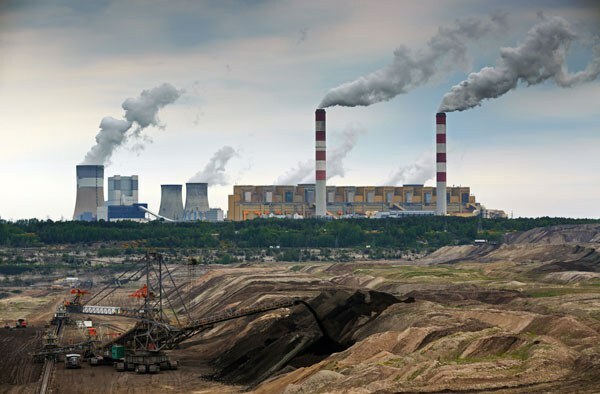 We are fully equipped for all stages of a remediation project with an experienced staff and equipment necessary for the initial investigation through final disposal and reporting. Our team is diverse with a variety of innovative employees who look at designing a remediation plan that is the most effective with the least damage to the property. Our technicians have certifications including but not limited to: 40-Hour Hazwoper, OSHA Construction Safety & Health traning, confined space entry and rescue certifications under CFR 1926.1200 subpart AA, RCRA and DOT. NEU-VELLE has environmental professionals dedicated to providing clients with technically feasible and economic solutions to meet their needs. NEU-VELLE offers turnkey services for sites with contaminated soil and groundwater. Our programs specialize in soil and groundwater treatment systems to remediate sites contaminated with petroleum products, industrial chemicals and heavy metal contaminants. 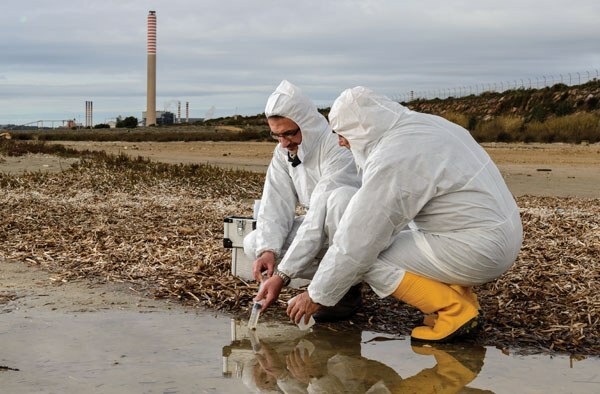 In addition to these traditional site remediation strategies, we have extensive technical expertise and specialized equipment to implement bio-remediation systems. 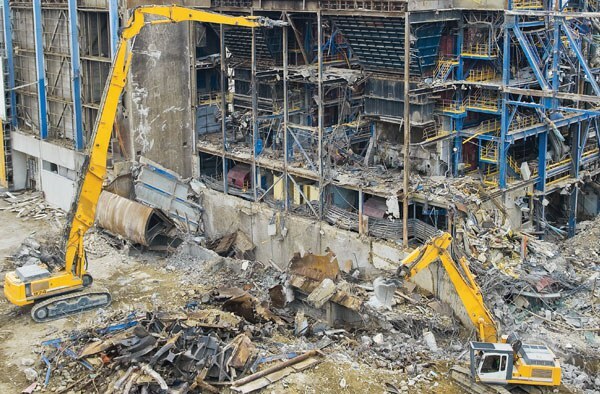 NEU-VELLE’S ability to assume single source responsibility for projects involving a wide variety of tasks has made it attractive to clients seeking to close or decommission facilities no longer in use. 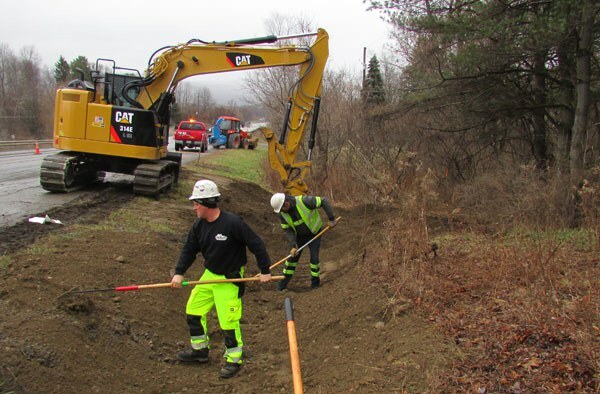 NEU-VELLE and its Partners work frequently on emergency spill sites by responding, containing, and remediating threats to life and property under Article 12 of NYS Navigation Law. We respond for NYS DEC as well as local law enforcement, emergency responders for emergency containment and cleanup in relation to transportation incidents and other spills. Our response teams work swiftly and efficiently with protecting the environment as our top priority. 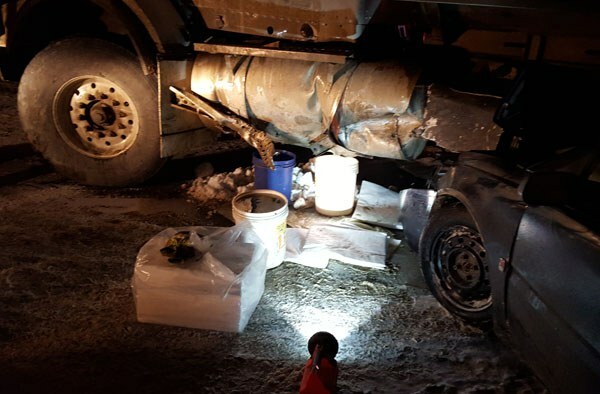 We specialize in commercial vehicle incidents including containment and remediation of petroleum products and identifying and proper handling of cargo with a highly trained crew in hazardous materials handling and remediation. Our response teams with decades of experience work efficiently and safely to minimize impact and keep all personnel involved protected. 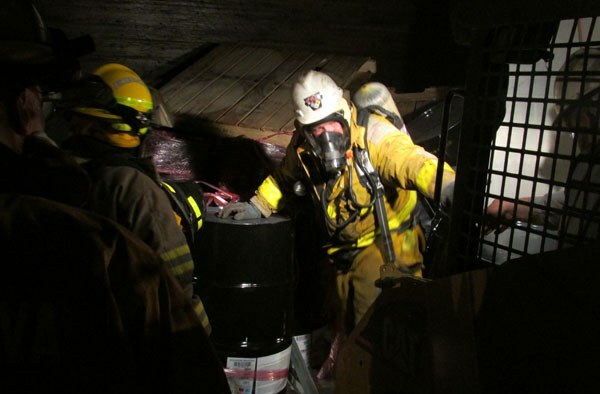 We equip our technicians with the most up to date equipment, personal protective equipment (PPE) and frequent training to ensure they stay on the cutting edge of potential HAZMAT situations.